It goes without saying, Instagram stories are taking over. More and more, I find myself watching stories rather than scrolling through the Instagram feed. The popularity of Instagram stories is due to the authentic content that users are posting. In this tutorial, I am going to show you how you can edit Instagram stores online with VEED. In August 2016 Instagram rolled out Instagram stories to all of its users. Since it was first launched, adoption has grown like wildfire, pushing the platforms average usage to 28 minutes a day! Instagram claims that stories now have over 400 million daily users. There are many benefits to creating Instagram stories, but I am going to just mention a few. The first is that stories are discoverable. 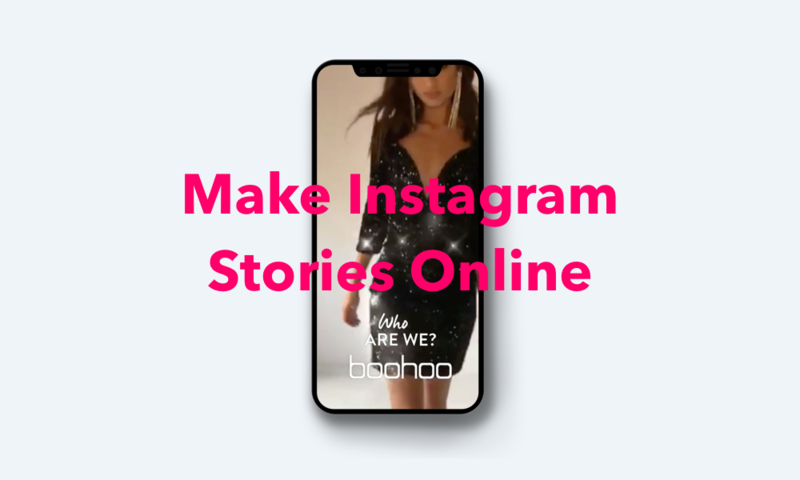 If you are making great content, Instagram will place your stories into other users feeds, making it an excellent way for you to get new followers. The second benefit is the ability to add good old hashtags to your stories. When you add a hashtag to a story, Instagram lets other users can see your stories from the search page. This means you can constantly stay relevant and attract new users to your account. The third benefit is the ability to Include outbound links in your stories. With just the basic Instagram post, you could only put one link in your profile, which for many is extremely frustrating. But now adding a link to your stories means you can drive traffic to your website, shop or blog article! 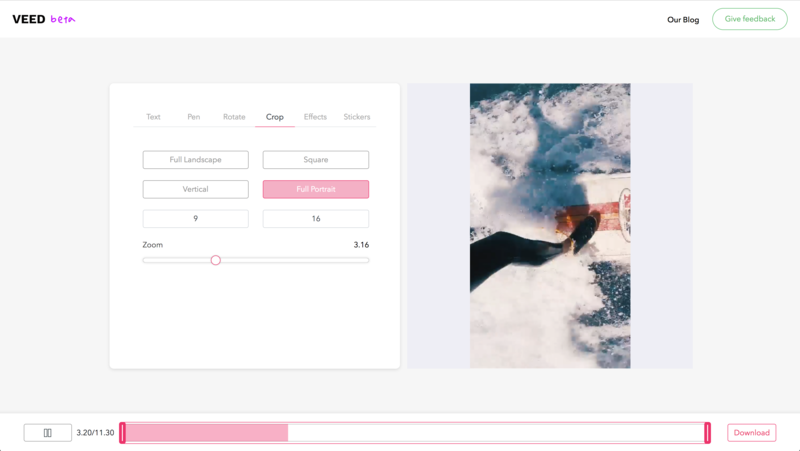 We have uploaded our video, go to the crop tab and choose Full Portrait. This crops our video the right size for instgram stories. Then use the zoom to make your video fit full frame. You can also move the video about in the editing window by just clicking and dragging. 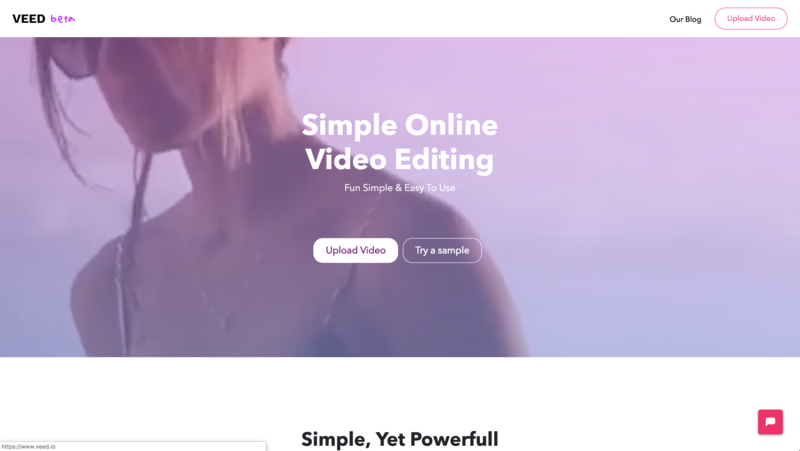 Now it is the fun part, we have a buncb of video editing tools you can use for exmple you can trim videos the video,draw on the videos, add text to videos, filter videos online and add stickers and images. Get creative and have fun! 4. Donload and share on the gram. You can always remove assets by dragging them into the bin at the bottom if you wish. When you're happy, just hit download in the bottom right corner and you are done. 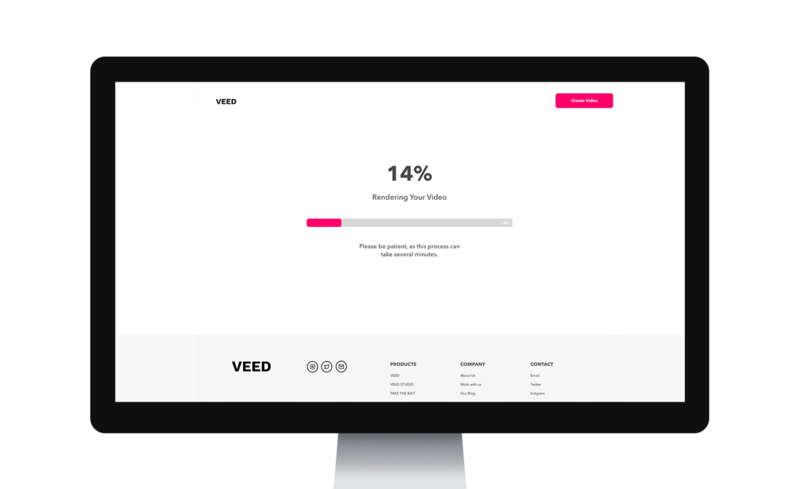 VEED is a cloud platform, so all of the processing happens remotely. After the video has finished rendering, click download the video and upload the story via your camera roll. 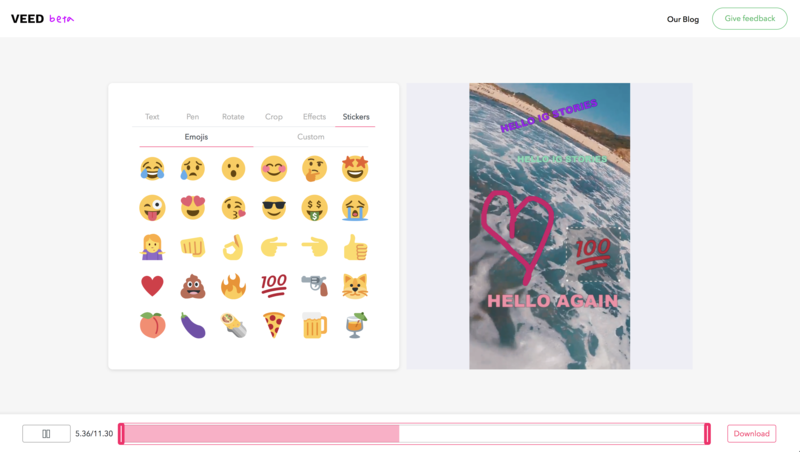 Hopefully, in this quick tutorial, you have now learnt how to make Instagram stories online. With our online video editor, you can also make lots of other great video content like facebook videos and twitter videos. As always we would love to get your feedback and feature requests so drop us a message in the chat box on the right.